Fad Diets. 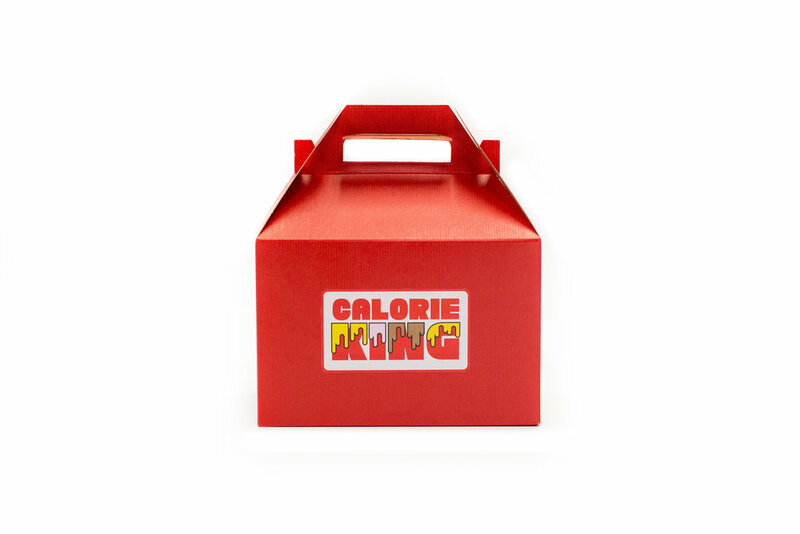 Calorie counting. Macro/micro mumbo jumbo. It's all a bunch of rubbish, isn't it? 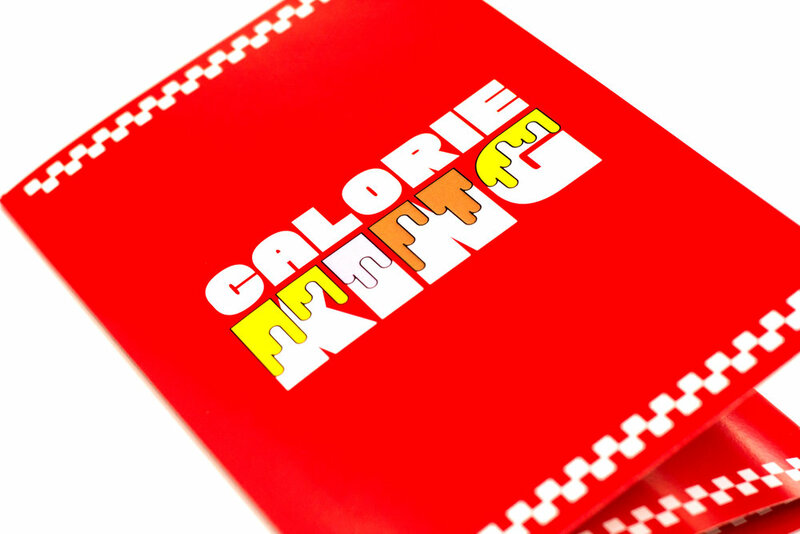 We made a board game that doesn't shun calories, but embraces them. Rules were written. Cards were made. Packaging was packaged. Games were played. Turns out, it was even kind of fun. Hire me, and I'll get ya a copy. Heck, I'll get the whole office a copy. Then we can play on lunch break. Or at the loser's table on poker night.